Last week we promised to publish our Top 10 Collector Cars of All Time, a list to end all lists. After all, you”ve probably read the proliferation of Top Ten lists rampant on the internet. 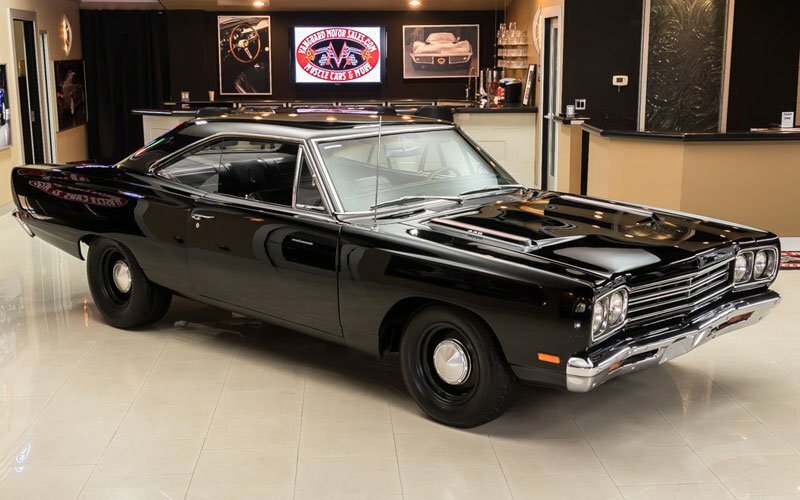 Top Ten Muscle Cars, Top Ten Classic Cars, Top Ten Sports Cars, etc. Most of them are entertaining, but recently we’ve become aware that these top ten lists are just someone’s opinion. They are not based on facts or statistics. And yet, because they are out there on the internet, they are being taken as fact. They may even influence first time buyers who think these lists are fully researched. That made us think. What are the most popular collector cars? We knew that we owed it to our readers to put together the real Top 10 list based on statistics and actual sales totals. So here we have compiled the definitive list of Top 10 Collector Cars of All Time. 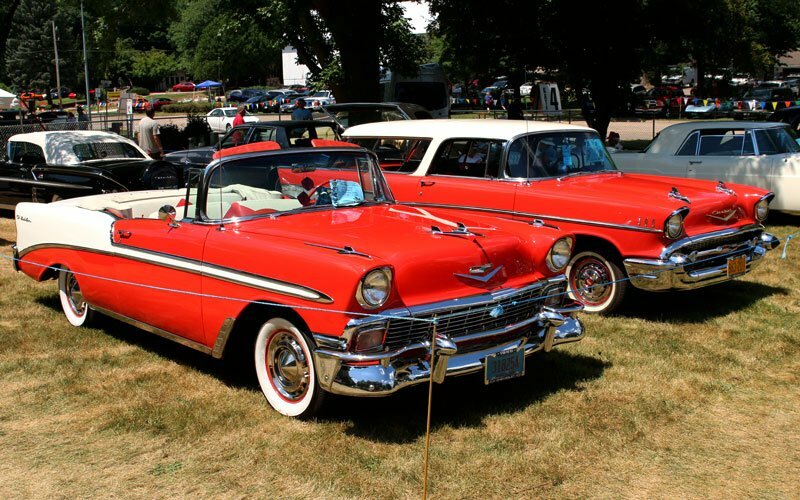 The Tri-Five Chevrolet Bel Air passenger cars (hardtops, convertibles and Nomads) are actually purchased more often than any other make or model of automobile in the collector car market. In fact, it isn’t even close. “1955 Chevy” and “1957 Chevy” are also the two most most used keyword terms searched for on the Google search engine among collector car search terms. 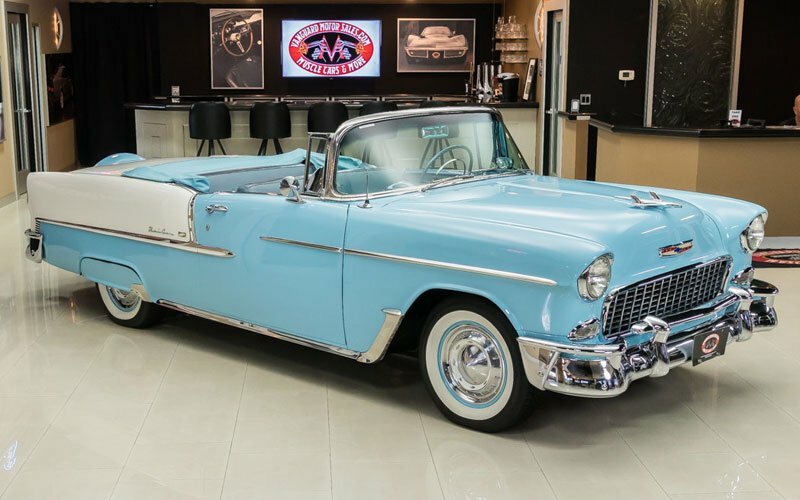 It was interesting to note that the 1955 Chevrolet Bel Air actually outsold the 1957 Chevrolet Bel Air when counting actual sales in the past six months. 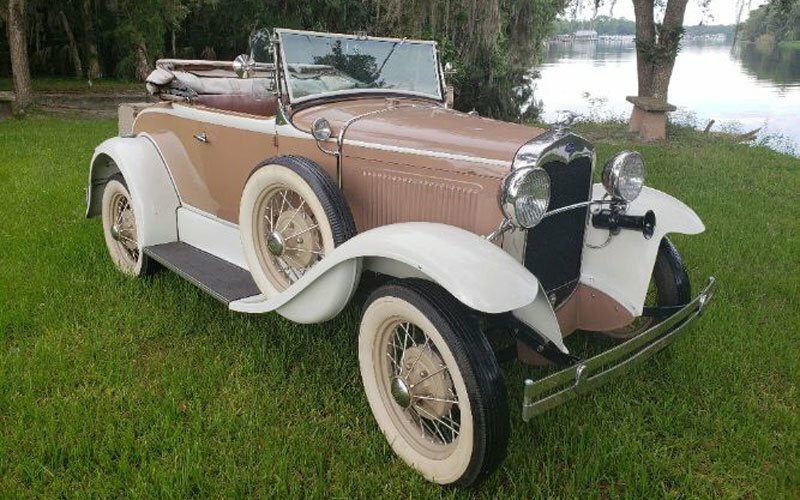 The Model A Ford is still one of the most popular cars in the world. They came in second in this list because they total the second highest number of actual sales recorded in the last six months (we included both original and hot rod Model A’s for this research.) “Ford Model A” was also the top term in searches on the Bing search platform. On the Google and Bing search engines, mid-year “Corvettes” are among the most popular muscle car terms that buyers use in search. 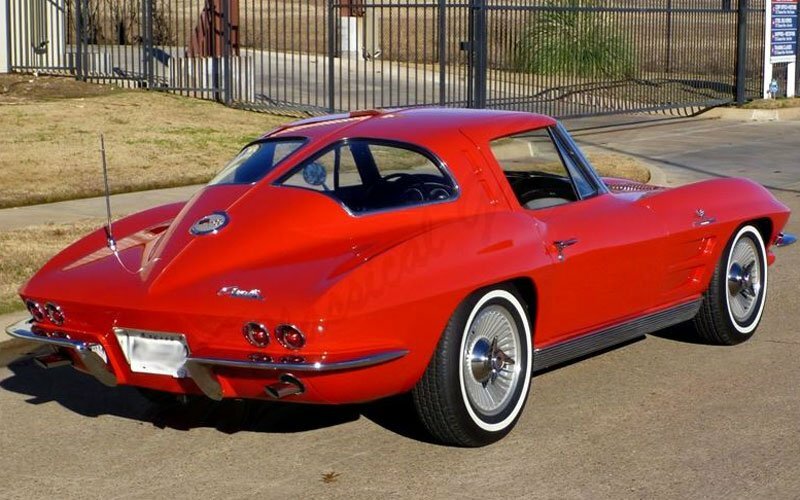 The mid-year Corvette which sells best in this market is the 1963 Corvette Split Window Coupe so it takes the third spot in our Top 10 list. While big block Corvettes are also very desirable, they do not figure in actual sales as often because of their higher cost. The Dodge Challenger R/T is the hottest search on the Bing search engine of all muscle cars. It comes in second only to Corvettes on Google search. 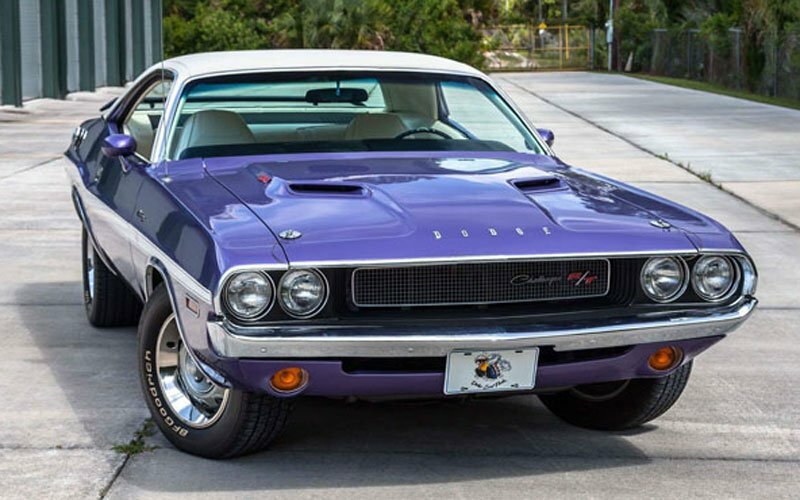 The 1970 Dodge Challenger R/T is the most popular of the two years. The third most popular muscle car in the hobby right now is the 1967-69 Camaro. More 1969 Camaros change hands than any other model of muscle car. They come in third highest when counting internet searches on either Google or Bing. 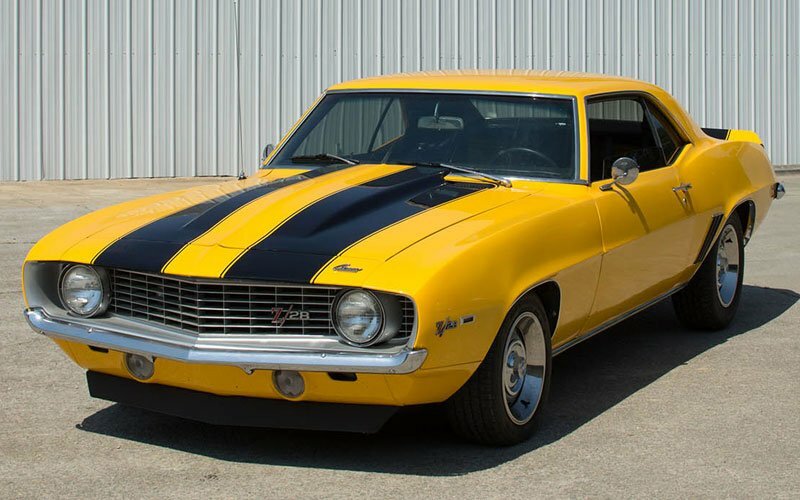 The most popular Camaro is the 1969 Camaro Z/28. This one was a little bit of a surprise. 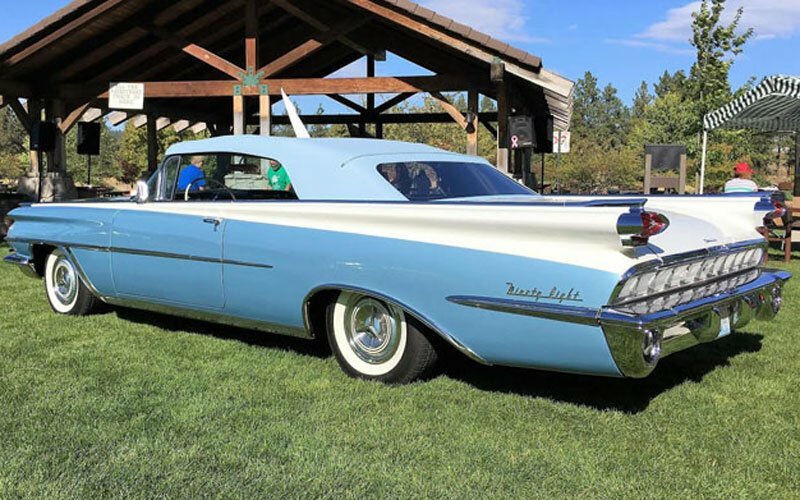 But on the Google search engine more buyers are searching for 1957-1959 Oldsmobile 88 collector cars than any other make and model of classic car. We figure this is one of the picks that not all collectors will understand. We discovered that more Road Runners were counted in actual sales than any other collector car other than Chevrolet Bel Air’s. The average value on Road Runners is the lowest of any of the top cars in our research. That probably explains their popularity. 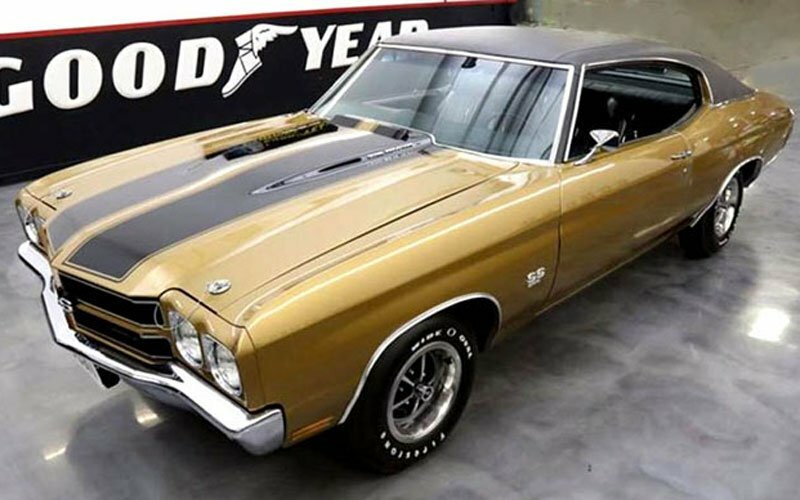 There is no doubt in anyone’s mind that the Chevelle Super Sport belongs in the Top 10. In fact, the 1968-71 Chevelle Super Sports were in sixth place among the most often purchased cars in the collector car hobby in the last six months. They also rank well in Google and Bing searches. 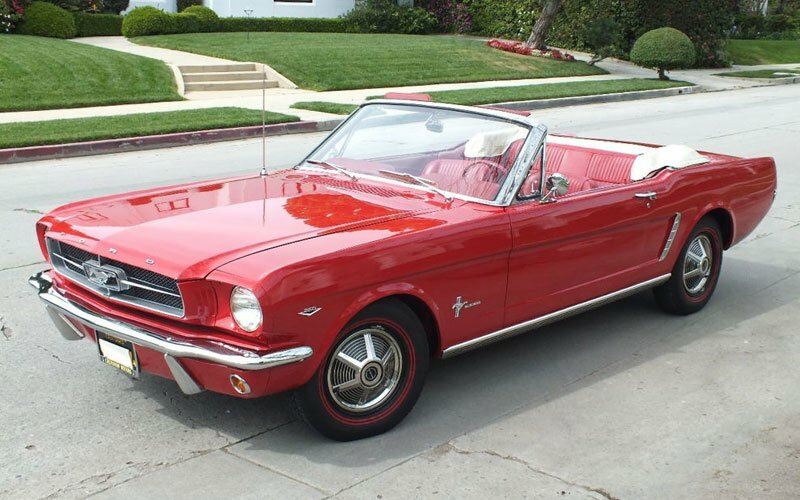 First generation Mustangs rank in fourth place for most sales among collector cars in the last six months. 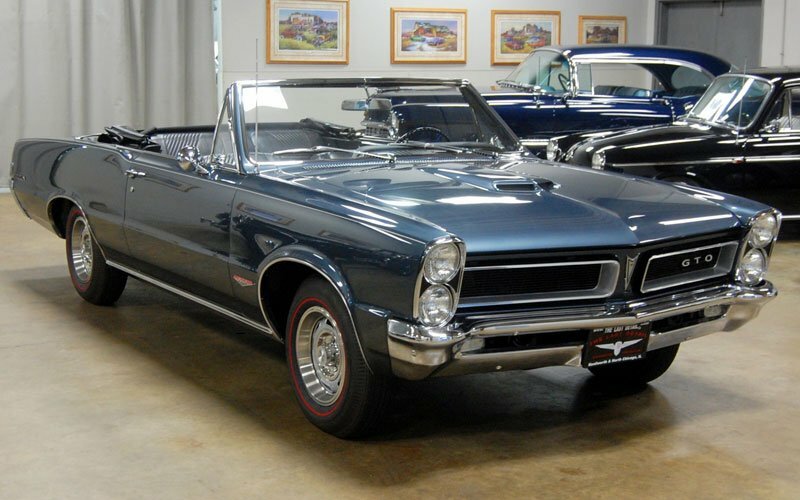 The early GTO muscle cars do very well as keyword search terms on the Google and Bing search engines. That is good enough to rank No. 10 in our Top 10 list. The method used to research this Top 10 list included factoring actual sales in combination with actual search impressions by keyword on Google and Bing. The top cars listed factored well in all rankings.